Having to experience the loss of a pet can be an extremely difficult time for owners who are having to face the mourning process. Canines, felines, and even horses are regarded as part of the family and it can be devastating when loss is faced. An animal cemetery offers a number of services aimed at easing the burden and allowing one to make the best possible choice. 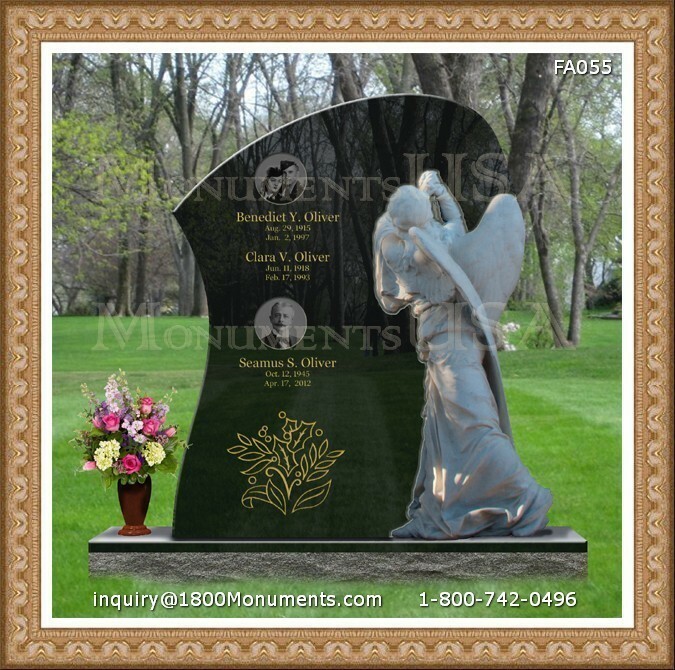 Pet owners are often not aware of the options for the memorial of animals. It does not matter whether you have suffered an unexpected loss or have had to manage an illness over a period of time, once a four legged friend passes on it is devastating. Decisions should not be based on emotions, but rather some time taken to make an informed and clear choice. When looking for cemeteries for animals, a designated site is provided for burial purposes. If you are renting a house or in a restricted zone, burying the animals on the property may be prohibited. There are many options that are made available for owners based on research and comparisons of these choices.